Looking for a business career in the growing health care industry? 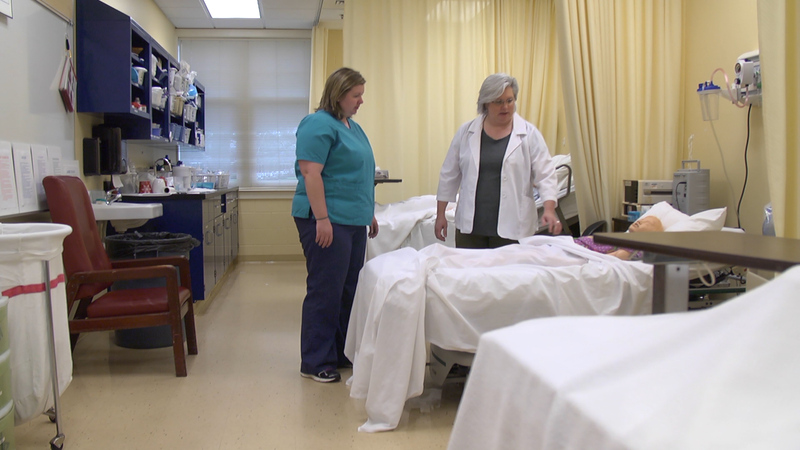 Consider Midway University’s 100% Online Health Care Administration degree. As the nation’s health care industry continues to grow, Midway University students look to our online Bachelor’s degree Health Care Administration program to gain a broad knowledge of health care policy and financing, including leadership and management skills. Healthcare administrators will increasingly play an important role in keeping the community healthy and the system efficient. Midway’s program allows students to pursue health care administrator jobs in administration and management in any type of health care organization as well as prepare for advanced degrees such as an MHA or MBA. Properly trained administrators/managers have the knowledge and skills to plan and supervise the delivery of various services by doctors, nurses, and technicians. Whether the place of work is a small health clinic or a major medical center, each operation needs someone to track and analyze trends and to keep the business on the cutting edge in an ever-changing industry. Our Health Care Administration program is a participant in ACHE’s Higher Education Network. All program course work for this degree can be completed online. 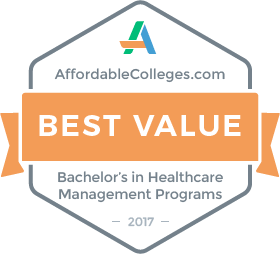 How can a health care administration degree work for you? The U.S. Bureau of Labor Statistics estimates that the health care and social assistance sector will generate 5.0 million new jobs between 2012 and 2022, nearly one-third of the total projected increase in jobs, largely in response to rapid growth in the elderly population. We offer a simple online application process. Create your account, submit all materials and track your application status conveniently online. Paper application forms are available for download if needed. Admissions Counselors are available to assist you with the application process and answer any questions you may have about Midway University and our programs. Give them a call at 1-800-952-4122 or email admissions@midway.edu. University credit can be earned for knowledge gained through prior work and learning experience depending upon the nature and scope of the experience. Students can earn up to 21 credit hours towards an undergraduate degree program based on assessment. Review the Credit for Prior Learning webpage or section in the catalog for more information. You will earn your online Health Care Administration degree by completing 120 credit hours. Depending on credits transferred or credits earned through our Credit for Prior Learning program, that time could be a lot less.